In the end, the Moto Z3 is somewhat of an enigma. It has one foot in the past with its 2017-era hardware specs, but it tries to be forward-looking by dipping its toe in the 5G wireless future that is coming in 2019. 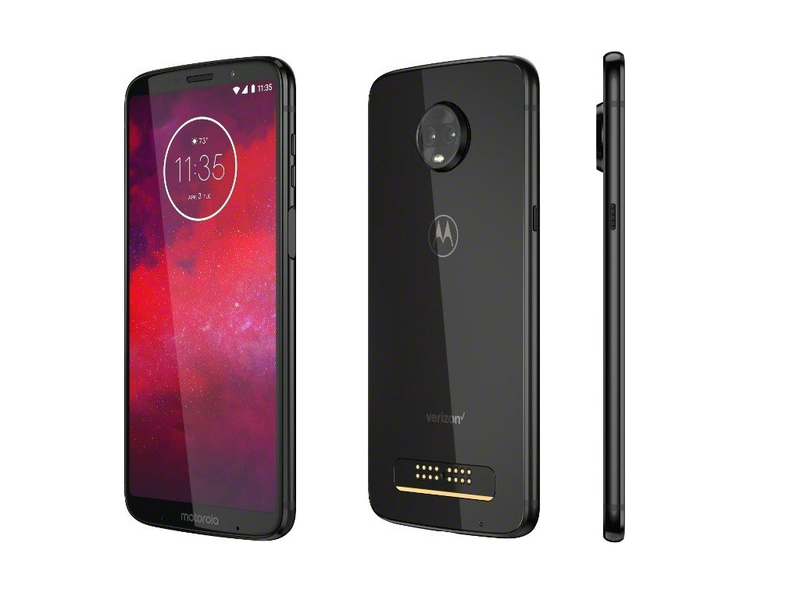 Are there enthusiasts/early adopters that would traditionally be drawn to 5G that want to ride that next-generation wave with the Moto Z3? Only time will tell. 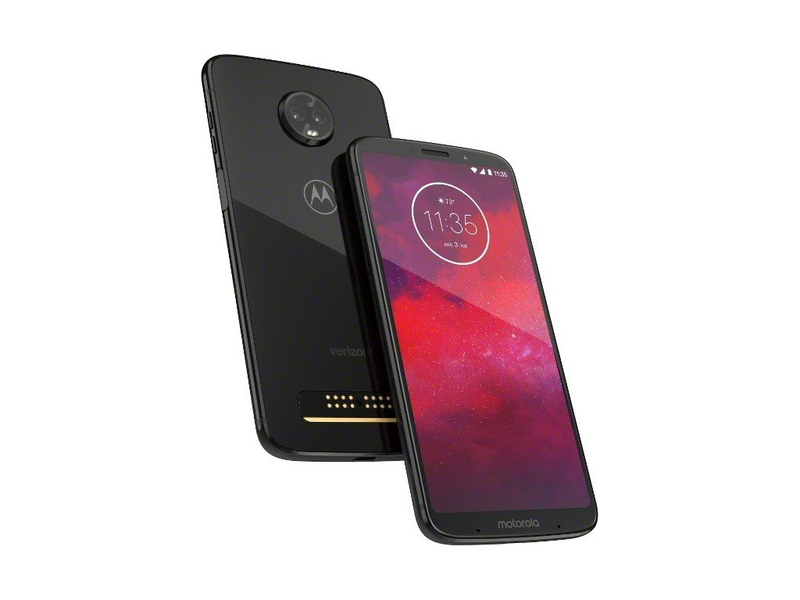 The moto Z3 Verizon is another very solid mid-tier phone from Motorola that is really challenging the idea that everyone needs a flagship phone. The power button placement is irritating and the camera could be a bit better but for the price you get good value here. We'll start by saying that the Moto Z3 is not worthy of the number 3 in its name. At this point, the phone solely exists for Verizon to promote its 5G network and market it as the first 5G-upgradable phone with the 5G Moto Mod. The Moto Z3 is a solid device – and one worth considering, but not because of its potential to be your first 5G phone at some point in the future. This is a handset that performs well across most areas, even with last year's Snapdragon 835 in it. Sure, there are similarly priced alternatives that give you more bang for your buck – the OnePlus 6 and the Asus ZenFone 5Z, to name a few – but if you're set on Verizon as your carrier, neither of them is an option. Motorola has put together a solid budget flagship in the Moto Z3, even in spite of its modest specs and familiar design. At $480, the Z3 is a pretty good choice for users who don't want to spend top dollar on the best wares from Apple, Samsung and Google, or who wish Verizon had something comparable to the OnePlus 6. Motorola Moto Z3 review: Is the promise of 5G enough? The Moto Z3 is the first 5G upgradeable smartphone to hit the market, but that's all it has going for it. Take away the 5G and it becomes the most unexciting smartphone of 2018. Unless you're willing to wait for the 5G Moto Mod in 2019 there are better alternatives. The Moto Z3 is a great phone. Really, it is. If you're not keen on a Galaxy, or don't want to spend the extra $10 to $15 per month on a LG G7, or are upgrading from a Moto Z, the Z3 is going to treat you well. The Motorola Moto Z3 is the "first 5G phone," in that it will have an optional add-on for Verizon's 5G network next year. Until then, it stands on its own merits as a solid phone and a good way to try out Moto Mods. So if you're looking at the Moto Z3 right now, buy it because of the value that it offers for $480, or because you're invested in the Moto Mod ecosystem and you want to stay in it. After all, it's a great phone, especially given the price. The Z3 is a solid choice for someone who is a Verizon Wireless customer who wants an affordable and reliable Android device, with the option to add more functionality through Moto Mods. Outside of that narrow scope, the Moto Z3 is impressively mundane. 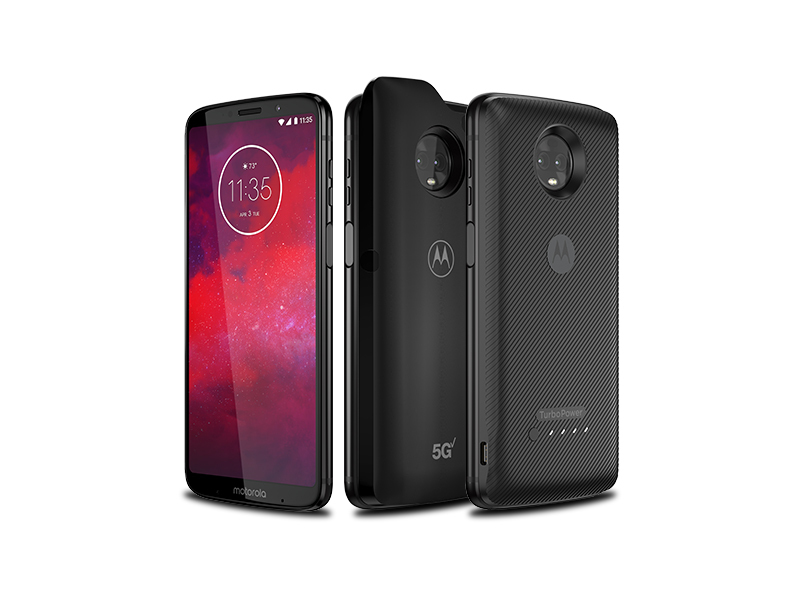 There are more compelling ~$500 handsets today, but the Moto Z3 is a very good phone that could become fantastic with the 5G Moto Mod. We got a phone that won’t be remembered six months into 2019 when other phones release that have 5G built-in and don’t need a thick-as-hell Moto Mod attached to their backs. So, I think the Moto Z3 is worth buying if you want a solid phone that won’t break the bank, but I don’t think you should get caught up in all the 5G hype just yet. If that’s one of your primary motivations for considering the Z3, you should definitely hold off for now and wait to see what things look like once we’re into 2019. At the risk of sounding reductive, the Moto Z3 is last year's flagship Moto phone packed into a cheaper body with a bigger screen. That's not necessarily a bad thing: Its Snapdragon 835 chipset keeps things moving at a respectable pace and Motorola's Android tweaks are as thoughtful as ever. That said, it lacks some of the flourishes that made earlier Moto Z phones truly great, and the best argument for owning one -- the 5G Moto Mod -- is still months away and will only be of use to Z3 owners in select markets. All of that said, the Moto Z3 is an extremely decent phone for its price. If a nice screen and fast performance are your top priorities, this isn’t a bad option. But there’s no real reason to upgrade from a prior Moto Z besides the taller screen. Even then, I’d sooner save a bit extra and go for something like the OnePlus 6, which has a far nicer, modern design, provided you're not committed to Verizon. 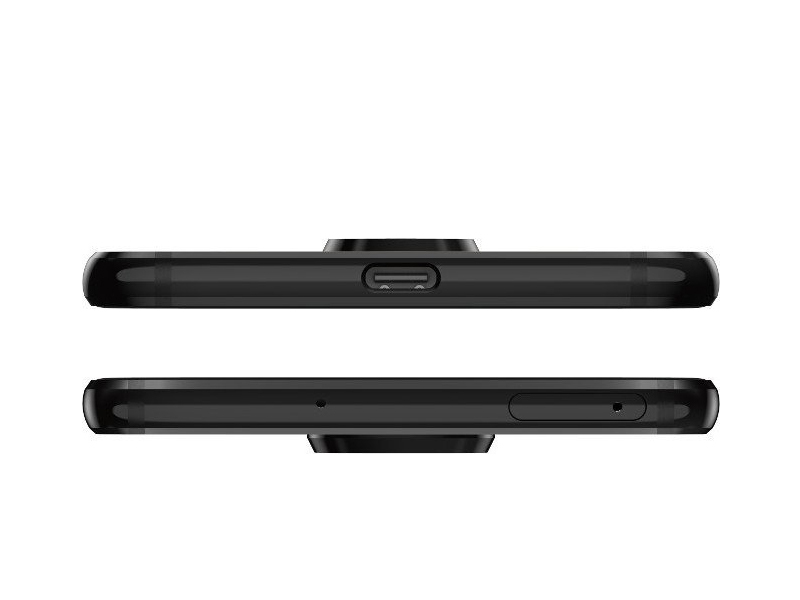 If you are, it really comes down to this or the Essential Phone. The Moto Z3 comes off feeling like an odd mishmash of good value, recycled bits, and a far off, yet-to-be-realized promise of 5G. It's a 2017 flagship in 2018, only with an improved display. In that time we suspect Motorola introduces a Z4 or something along those lines with 5G baked into the phone. We’re willing to bet that all the big phones of 2019 come equipped with it and that’s no longer a “selling point” for consumers. At that point, all of the promise and next-gen network hype is for naught. The Moto Z3 is the most interesting smartphone we’ve seen in 2018. We're pretty sure the Moto Z3 launched today, although Motorola's latest modular smartphone is itself a mod-est upgrade – at least this year. There's more to come. It'll launch on August 16, but become the world's first 5G upgradable phone next year via a 5G modem-filled Moto Mod, according to Motorola and Verizon. The Moto Z3 and Moto Z3 Play are incredibly similar in design, specs and price. It’s an odd move by Motorola to even have both. That being said, pricing for the 5G Moto mod is still unknown. 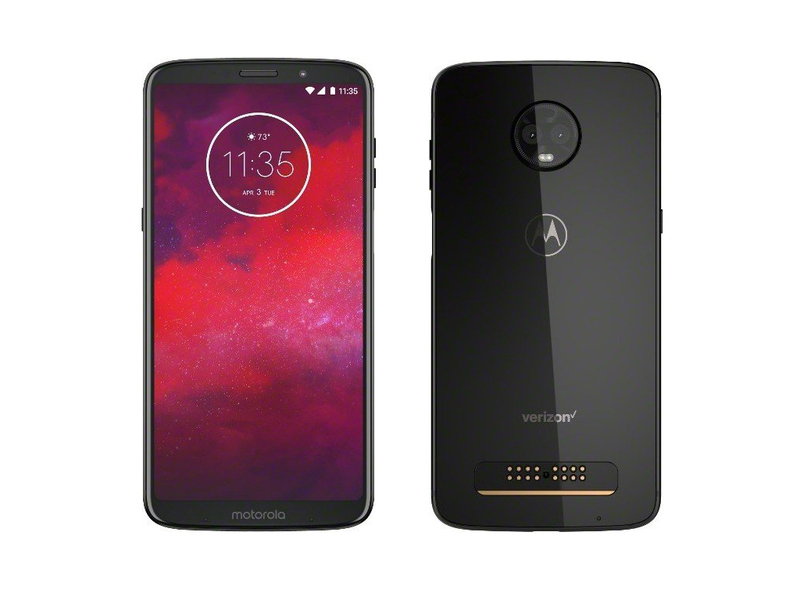 As for the Moto Z3 - Verizon will start selling it on August 16, at $20 a month for 24 months on Verizon's device payment plan ($480 retail; 0% APR). The carrier is also offering up to $300 off that price on a device payment plan if you switch to Verizon or trade-in an old phone. Verizon hopes that could provide enough of an incentive for users to go after the 5G Moto mod, once it becomes available and put the savings towards that. We are not so convinced, but we'll have to see how it all pans out before coming with a final verdic. In the meantime, stay tuned for our upcoming Moto Z3 review. We’ll be sure to tell you even more in our full review, which is coming soon. For now, I really want to know your thoughts on this phone — does the promise of 5G have you interested in the Moto Z3, or are you passing on this one? Positive: Nice design; good display; decent speakers. Negative: High price; no headphone jack; unsupported waterproof. Qualcomm Adreno 540: Integrated graphics card in the Qualcomm Snapdragon 835 SoC. Slighly optimized architecture compared to the Adreno 530 but with higher clock speed due to the new 10 nm process. In the beginning of 2017 one of the fastest graphics cards for Android based smartphones.» Further information can be found in our Comparison of Mobile Graphics Cards and the corresponding Benchmark List. 835: High-End SoC for smartphones that was introduced in early 2017 and manufactured in 10 nm LPE FinFET at Samsung. Integrates 4x Kryo 280 at 2.45 GHz (max) for performance and 4x Kryo 280 at 1.9 GHz (max) for efficiency. Furthermore offers an X16 LTE modem, ac-WiFi and a dual-channel 32-Bit 1866 MHz LPDDR4x memory controller. 75.79%: This rating is not convincing. The laptop is evaluated below average, this is not really a recommendation for purchase.» Further information can be found in our Notebook Purchase Guide.